The U.S. government has historically used the bible as a weapon, citing it as a means to dehumanize others or to justify atrocities committed in the name of God, country and morality.The current Trump administration is guilty of some of the most egregious violations of human rights in recent memory, and it would have its evangelical constituency believe that all the horror it imposes is the will of God. Since October 2017,at least 2,700 children have been separatedfrom their families as the result of theTrump administration’s “zero tolerance” policy to reduce undocumented entry into the United States. 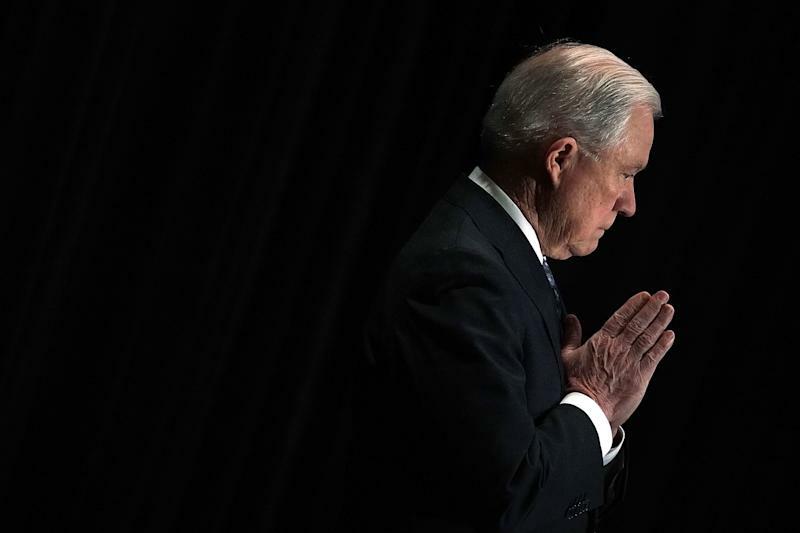 The decision to capture and detain individuals isn’t new, but it has evolved since an iteration of it was employed by the Obama administration to respond to a “crisis” of undocumented immigration. Whatisnew this time is the separation of children from their families. This recent wave of family separations (at least 1,995during April and May) has resulted in children being placed in dehumanizing and traumatizing environments as their families are sent to detention centers around the country. Children have been placed in a variety of crowded centers, including aconverted (and overcapacity) Wal-Mart,not knowing if they will ever see their families again. The U.S. is once again using scare tactics, despotism and cruelty as a disincentive to seeking asylum. 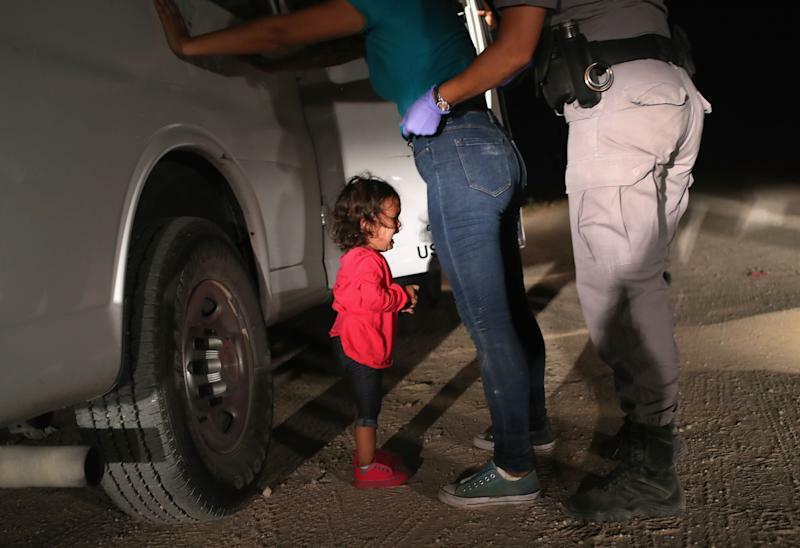 A two-year-old Honduran asylum seeker cries as her mother is searched and detained near the U.S.-Mexico border earlier this month in McAllen, Texas. This approach to scripture is the rule, not the exception, for how most American Evangelical Christians utilize the spiritual text for personal validation. In Christian culture, the word “biblical” is a catch-all way to say that one’s idea is true because it is in the Bible. Let’s be honest though,you can claim that all sides of any issue are biblical if you pull the right words from the textand claim that they are universally applicable and understood outside of interpretation and the larger context of the scripture. Proof-texting and weaponizing the Bible always benefits those in power when in reality, the whole narrative of scripture is the liberation of the oppressed.So sure, there is a time when an early church leader asked for obedience, but Paul isn’t Jesus, the law of the Romans isn’t universal and at the end of the day, even if they were, the weaponizing of scripture is not the way of Jesus and strips people of their God-given dignity in the name of theological rightness.